Dynamic App Security Testing (DAST) is designed to identify conditions indicating a security vulnerability, in an app in its running state. 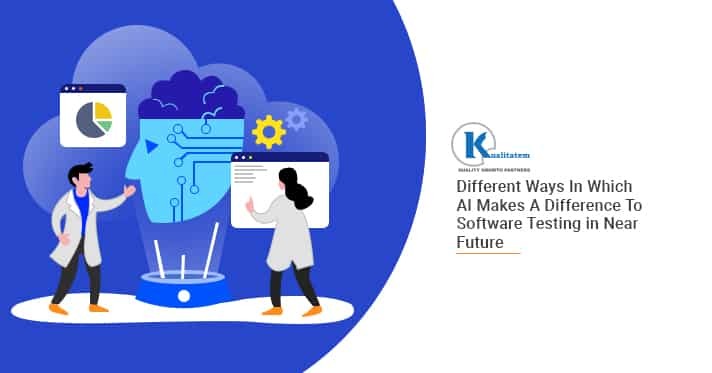 Mostly, DAST solutions test only the exposed the HTML and HTTP interfaces of web-enabled apps, nevertheless, some solutions are developed particularly for non-web protocol and data malformation. This encompasses Session Initiation Protocol [SIP] and remote procedure call. The demand for the Dynamic App Security Testing has increased significantly. In fact, the DAST market is expected to be worth 2,398.5 Million USD by 2022. Now you must be thinking about the reasons behind this growth. 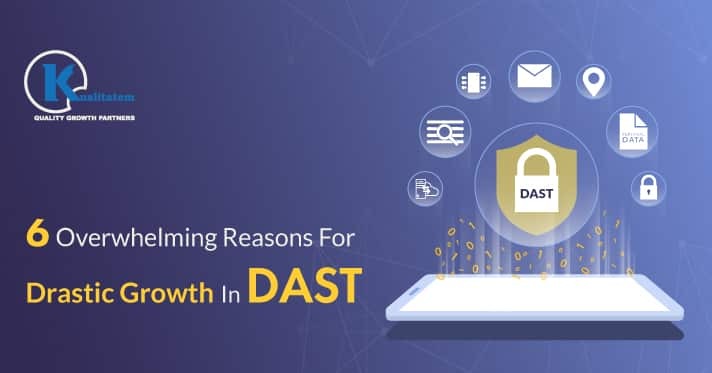 In order to help you out, I have prepared the list of 6 reasons that have led to a growth in DAST market all over the world. Majority of the North American companies are adopting DAST because of growing incidences of breaches between government networks and private companies. The websites created by these private companies were not secured enough; this made them more vulnerable to cyber-attacks and malicious viruses. In other words, the websites lacked the necessary security infrastructure. As a consequence, both private and public companies are contacting security solution providers to minimize risks. In June 2017, IBM and Cisco collaborated to confront the increasing cyber threats. Cisco combined its security solutions with IBM’s QRadar, which is an enterprise security solution that aims to safeguard companies across cloud, endpoints, and networks. 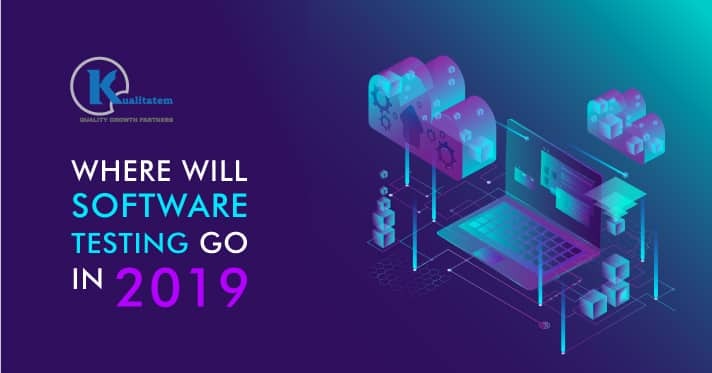 One of the factors that can be attributed to the extraordinary growth in DAST market is speedy growth in the digitalization initiatives and IT infrastructure. 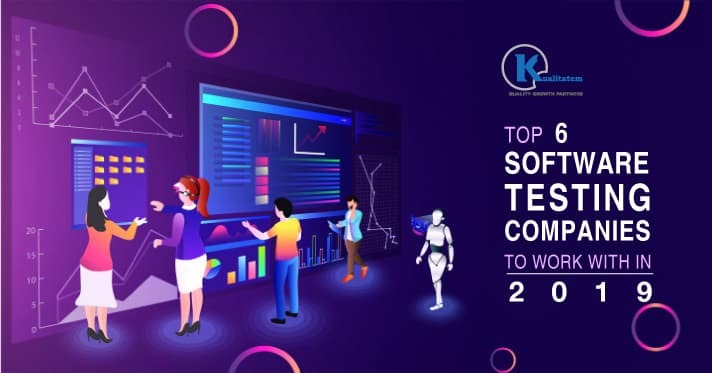 In spite of the increasing issues related to applications, these security providers are determined to deal with the challenges of the growing data vulnerabilities. SecureMetric and Promon were the two organizations that joined forces to assist companies to increase the data protection and lessen the number of data breaches by safeguarding the mobile apps. 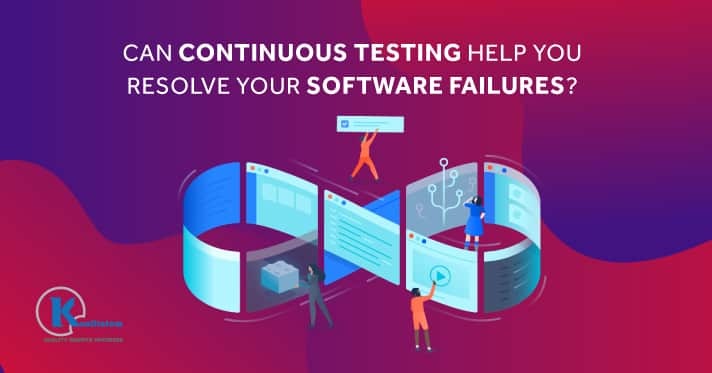 In addition, the outburst of software apps led to an increased requirement for quality assurance and effective security processes within the app development lifecycle. There are increased security risks because of cyber-attacks and app vulnerabilities. Every day we get to hear a new story on a security breach from around the world. This has encouraged companies to conduct application security testing to alleviate the danger of external attacks. As mentioned earlier, DAST services have the ability to point out vulnerabilities in-app application in the running state. 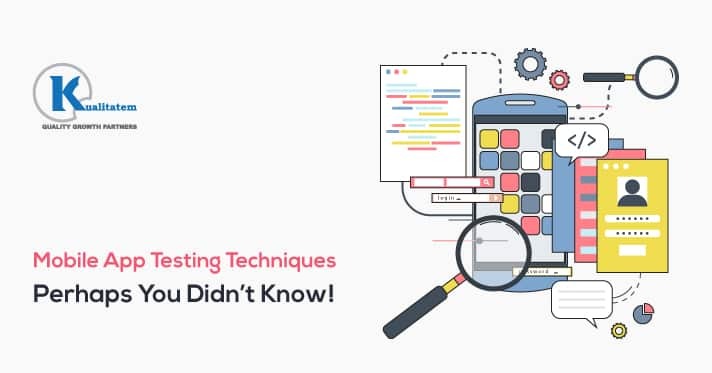 This facilitates testers and IT professionals to look for and finish bugs prior to the release of the product. This has gathered a growing user base. 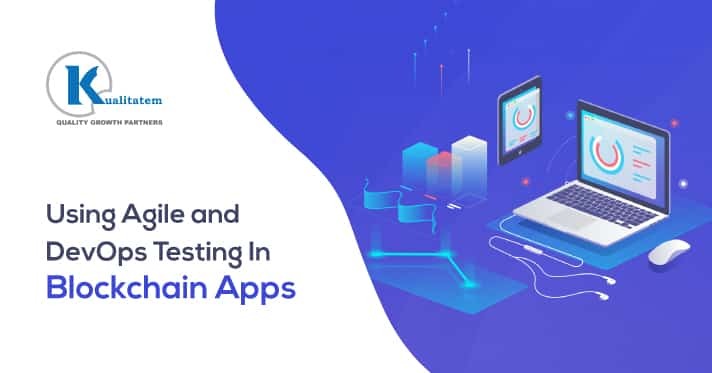 In addition, DAST helps in the reduction of risks and enhancement in security functions and features such as verification, encryption, and assessment etc. 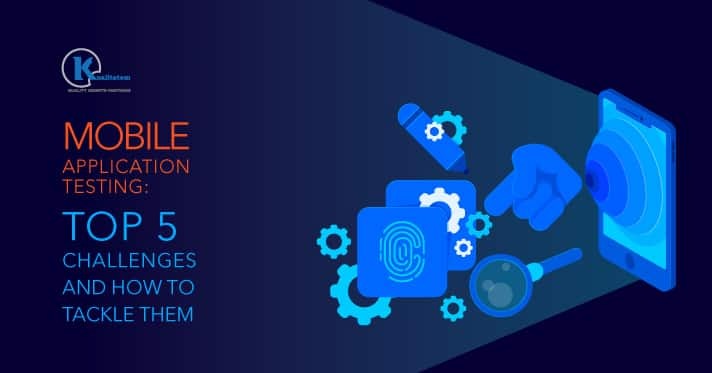 Different security threats, which include manipulation of apps for illegal entrance, app modifications, breach, and revealing confidential data raise the need for DAST solutions. 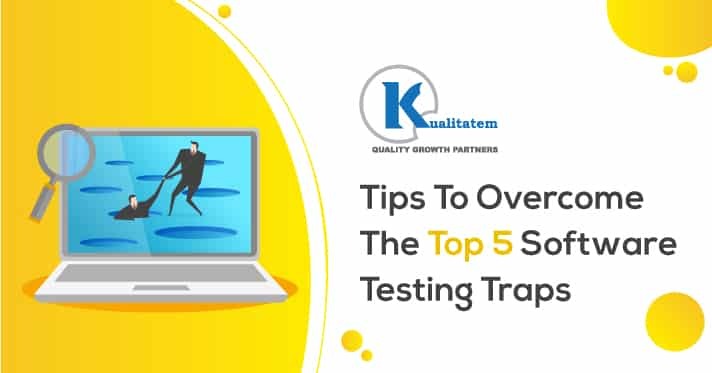 In addition, organizations are relentlessly concentrating on the app security testing to identify security loopholes and possible cyber-attacks for a consistent and fully-secure operating environment that align with your business objectives. Nevertheless, scarce budget and experienced individuals to perform DAST are the main hurdles in the growth of this area. But then again, there are many agencies available in the market and companies outsource their work to them. Web-based app security testing is important for the application landscape because of the increased usage of DAST solutions. This is done for the protection the digital assets of the organization against vulnerabilities and malicious activities. 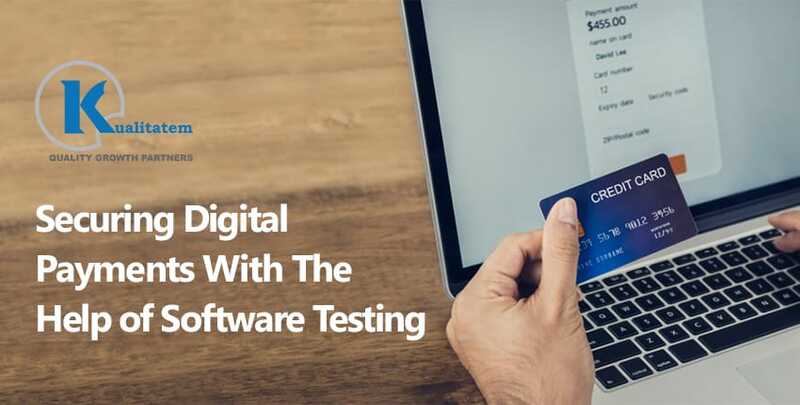 Web developers and security administrators execute web app testing to classify and decrease susceptibilities that can disturb their present networks. The adoption of the mobile application security testing is expected to increase during the prediction period. 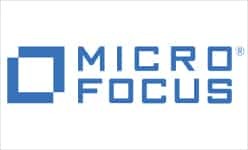 The improved penetration of cloud technologies and mobile devices is the main aspect increasing the demand for the market. Different industry verticals encompassing retail, healthcare, telecom & IT, and BFSI (Banking, Financial Services, and Insurance) are relying on the DAST solution capabilities to protect their web and mobile apps from cyber-attacks. BFSI is one of the biggest end users of the DAST market. The main reason for this growth is digital banking platforms and demand for mobile. Application security holds special significance because businesses today depend on their web or mobile applications for business dealings. The banking app requires to be integrated with various apps to allow actual transactions. This makes security very important, as it plays a major role in protecting the customer information and the app. It is expected that the healthcare industry will be increasing at a faster rate due to high usage of DAST for security and safety of healthcare apps. In light of the above statements, the significance of the dynamic security testing cannot be overlooked. The time has come when companies start taking DAST very seriously! 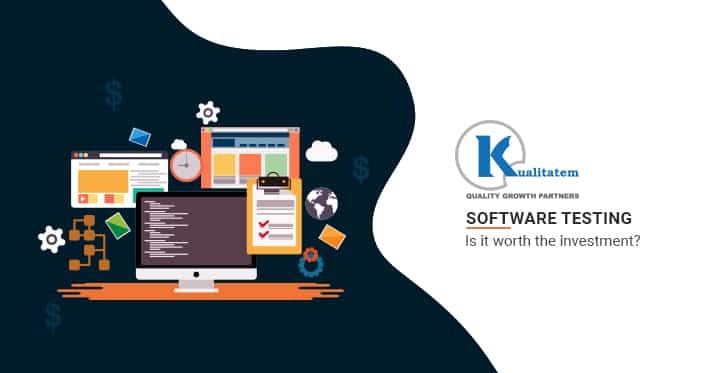 Kualitatem’s security testing can actually assist you to attain the level of perfection you want in your web and mobile apps.